You are here: Home / Free Samples | Freebies | Free Stuff / FREE $10 Tanger Outlets Gift Card! 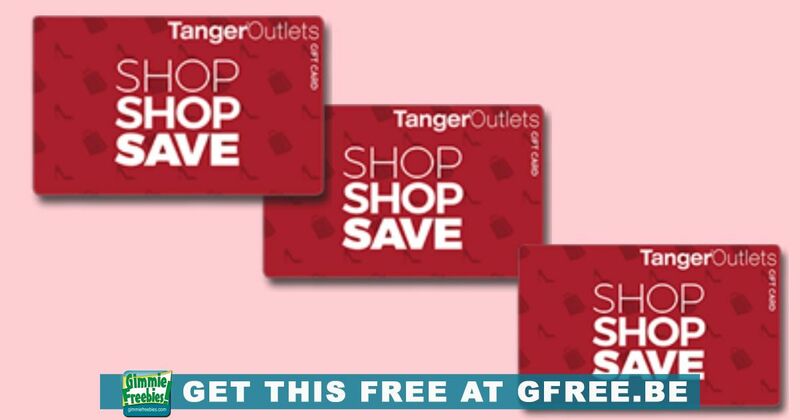 FREE $10 Tanger Outlets Gift Card! Do you have a Tanger Outlet Store nearby? You can snag a $10 Gift Card to use in-store simply by texting the word TANGER to 55695.